From premieres and launches to dinners and vacay vibes- this is your weekly round up of all things celebrity; donning their best outfits and styled from top to toe. Here’s all the celebrity instagram’s you missed this past week; get your weekly round up below! Mansha Pasha takes the same route and opts for a crimson colored power suit by Shamsha Hashwani! 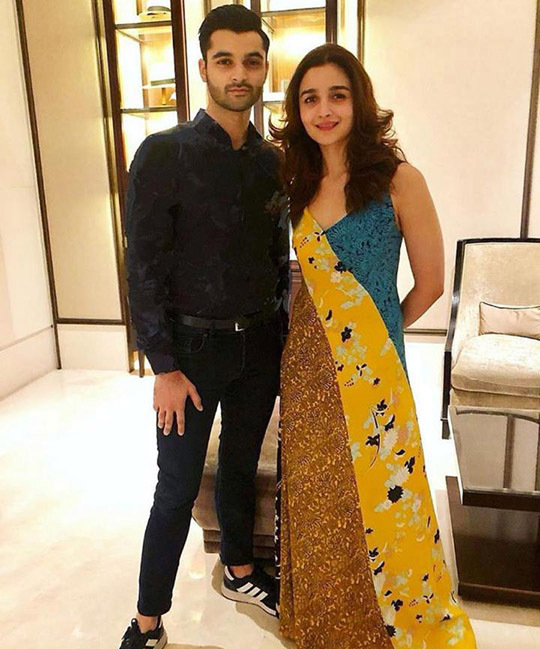 Celebrity makeup artist was vacationing in Thailand and bumped into Aliaa Bhatt now that’s a celebrity spotting we would love to see! Forever style goals, Amna Babar looks effortlessly chic wearing a lace pencil skirt and a flowy summer top. 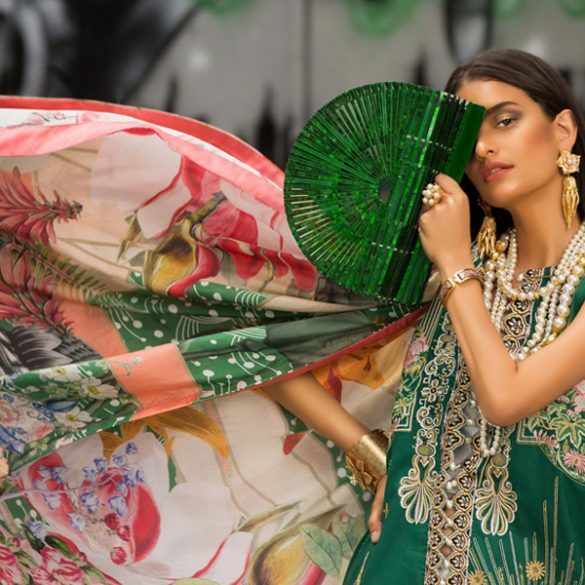 Amna Ilyas in a shimmery pant suit is a major vibe- we love how this diva shows no fear when donning a statement piece. Queen Bey always gives everyone a run for their money and this look turns up the heat a couple notches! Saba Qamar looks boho chic in a casual white T and sky blue denim- perfect for the summer. The Hadid sister’s joined in the festivities at Marc Jacob’s wedding- looks like pant suits are the next big trend! 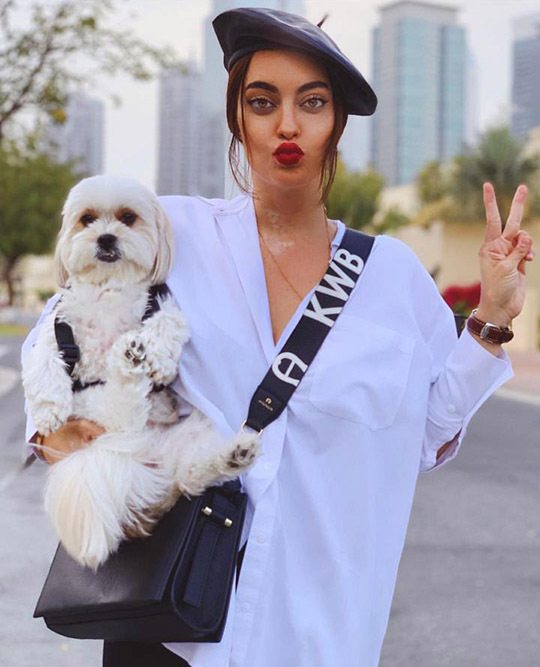 Karen Wazeb is forever our style crush- we love her laid back street style in this photo with her adorable dog! Cardi B is always one to make head turns and she does just that in this photo; looking like her usual bold self. Naturally beautiful; Mahira Khan dons a traditional kurta shalwar while out and about in Lahore. Top Ten Anything: 10 Bridal Jewelry Pieces From Jaipur & Co. That Every Bride Will Love!